This works for you if you want to get started with good sleep habits for your baby and would appreciate the guidance of a sleep professional. You might be a parent of a baby who was a good sleeper but sleep has gone from good to bad and now you need help getting back on track. 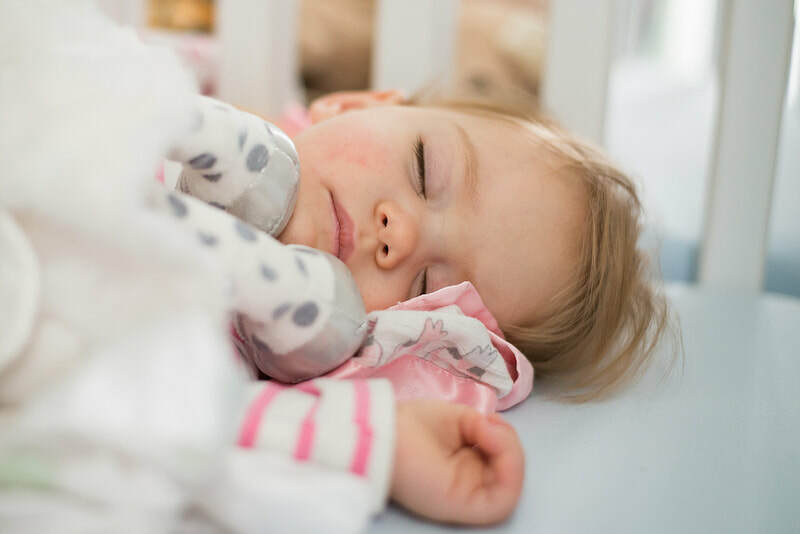 An in depth evaluation, this is a comprehensive questionnaire and sleep diary about your child’s sleep habits and routines, you’ll fill out before we meet so we can unpick exactly what is going on, and identify links that maybe making it harder for your baby to sleep well. A personal, (phone/skype) 60 minute consultation where we’ll discuss options, think through possible problems, and learn how to approach bedtime, naptime and nightwakings, or any other specific issues you might be dealing with. I will give you all the information about what is normal for your little ones sleep right now so you can stop worrying about what's wrong and start focusing on what's going right. This is my most popular package and how it all started with my own son, this package can defiantly help you transform your family's sleep - but you'll need to be committed to making serious change! A personal, (in home) 90 minute consultation where we’ll discuss options, think through possible problems, and learn how to approach bedtime, naptime and nightwakings, or any other specific issues you might be dealing with. I will give you all the information about what is normal for your little ones sleep right now so you can stop worrying about what's wrong and start focusing on what's going right. PLUS we will look at ways we can improve your sleep too. ​Got a toddler or older child- yay! my cool bedtime toolkit and Relax Kids toolkit is included. Nadia spends the first night of sleep coaching with you at your home, implementing the changes and providing demonstrations. In-home, real time coaching on night one of the plan for the whole evening, I will arrive pre bedtime routine, coaching you through the bedtime routine and be with you for the entire evening on night one - the hardest part (6 hours) you can pick my brains on all things sleep once your wee one is sleeping or go to your bed for much needed rest and I will hold the baby monitor. In-home, real time coaching on night one of the plan for the entire night, I will arrive pre bedtime routine, coaching you through the bedtime routine and be with you for the entire night on night one - the hardest night (12 hours – leaving at 6am) you can pick my brains on all things sleep once your wee one is sleeping or go to your bed for much needed rest and I will hold the baby monitor, we work through nightwakings in real time together. ​All these packages include all the benefits of the classic package. I travel to Glasgow, Dundee, Perth, Edinbugh and surrounding areas. My approach is based around a parenting by connection concept and draws on my training with Hand in Hand Parenting, my work as a Relax Kids and Baby Mindful coach and the continued Degree course in Birth and Beyond currently being studied. I am a Certified Sleep Sense™ Consultant and Accredited Holistic Sleep Coach, holding a UK degree level qualification in advanced sleep training. I offer strategies based on connection and attachment, tuning into your child’s needs and natural rhythms. ​As a Baby and Toddler Sleep Consultnat in Scotland I offer plans that are customised around you and your family values. I will be honest with you and will tell you the reason your child isn't sleeping well, and work with YOU to find the best way to make a change. I do not teach cry-it-out or controlled crying, but can't promise no tears! ​My sleep coaching is not sleep training as you know it. The families I work with have read 100's of books and need something more than a standard plan, they need a helping hand to coach them back to being confident parents. They need a professional who is qualified in baby sleep and done hours and hours of accredited study, not just a day's training or read some parenting books and pieced it together. Finlay McCowan - A Happy Sleeper!